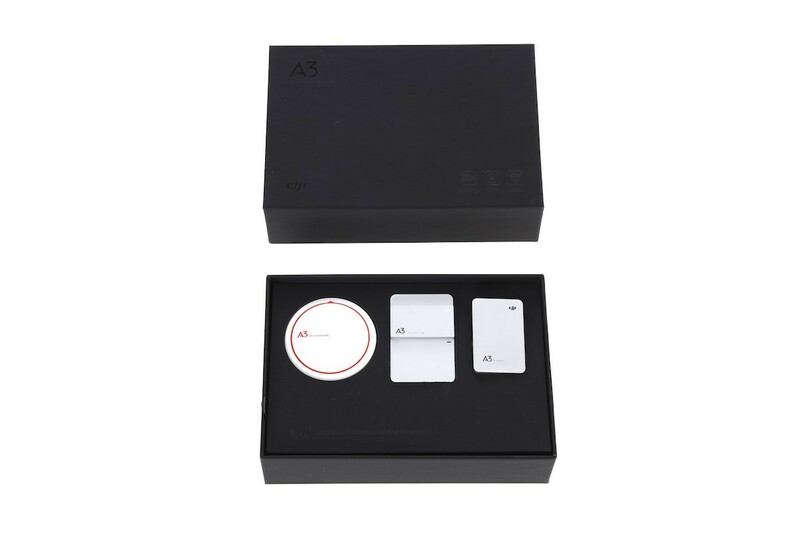 The DJI A3 Pro flight controller is the most advanced DJI system to date, aimed at the professional drone operator the DJI A3 Pro has new attitude determination and multi-sensor fusion algorithms which, improve the A3 Pro flight controller accuracy and redundancy when compared to previous flight controllers from DJI. The implementation of this fault-tolerant control system enables a pilot to land their craft safely if they encounter a concern during their flight. 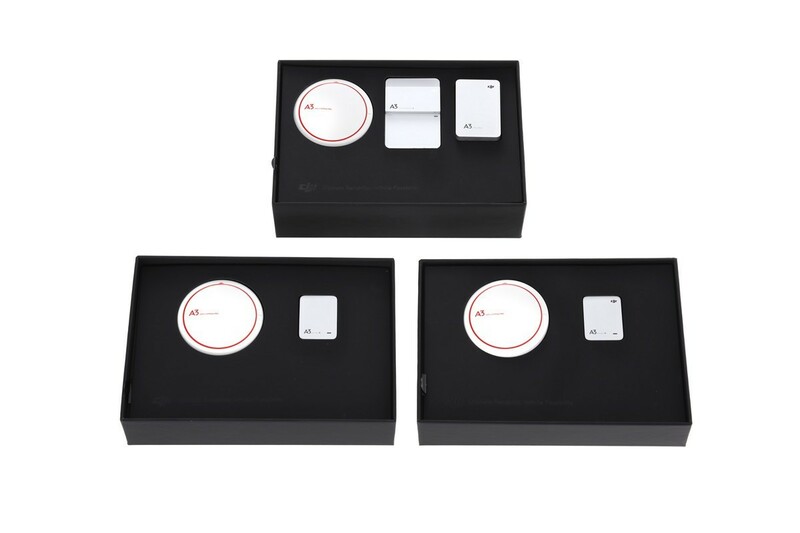 Equipped with three IMUs and three GNSS GPS units the DJI A3 Pro constantly uses additional analytics and diagnostic checking while in flight, which means that there are a total of six redundancies on the flight controller system. 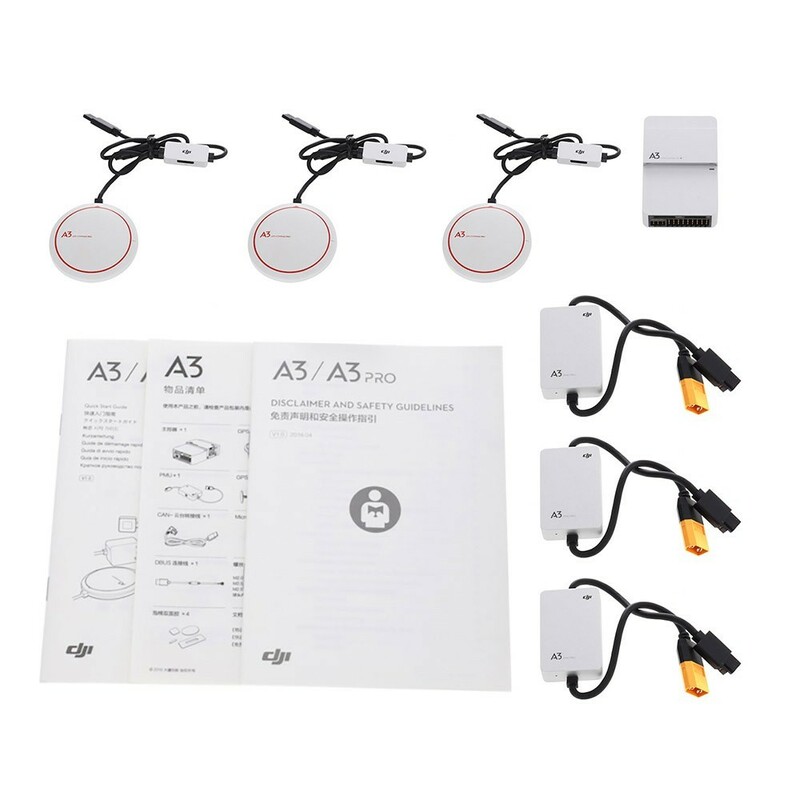 The advanced diagnostic algorithms allow the A3 Pro to detect issues with either the GNSS or IMU units during flight, if a failure occurs the DJI A3 Pro will seamlessly switch to another unit to maintain reliability and precision allowing the pilot to continue the flight. The A3 Pro is able to maintain flight on Hexacopters and Octocopters if a motor or ESC fails in flight like the older A2 flight controllers. With this level of fault tolerance it is easy to see why this is the most advanced flight controller to come from DJI. 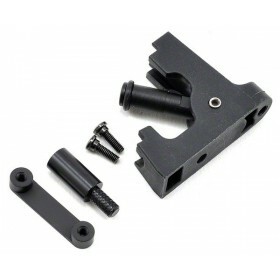 The A3 Pro is able to be used on a wide range of aircraft without the need for manual tuning. And with the A3 Pro version's three IMUs and GNSS units, pilots are able to fly with confidence and experience system reliability and pinpoint accuracy like never before.The A3 Pro supports D-RTK GNSS which allows for centimeter-level positioning accuracy, this is much more accurate than just a GPS and barometer solution controller could ever deliver. 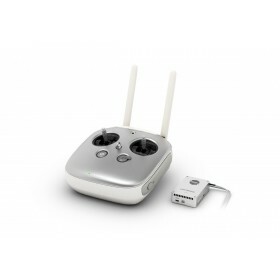 This additional D-RTK unit ensures that both the pilot and the craft are always aware of its location. 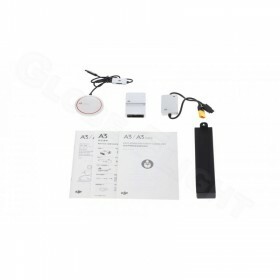 Featuring dual antennas, the A3 heading reference is more accurate than a compass sensor and depending on the controllers location it will utilize GPS and BeiDou or GPS and GLONASS to deliver the highest standards of position holding. An improved DJI assistant is packed with features and is highly intuitive, making it easy to set up the DJI A3 Pro flight controller. 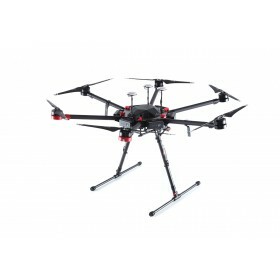 There is a built-in flight simulator which lets you try out complex flights and training without the risk of causing damage to your drone.The A3 flight controller will also provide customers with a variety of possible solutions involving the D-RTK GNSS, smart ESCs, intelligent batteries, and Lightbridge 2. With on-board and mobile SDKs, custom-built applications can access flight data, and even control the aircraft, gimbal, and camera. With dedicated hardware interfaces professionals can use the SDK to build their ideal aerial system by adding a range of actuators and sensors. The DJI Ground Station has been completely updated, now the Ground Station will support touch screen operation, offline mission design, route planning and even formation flight for multiple aircraft. The additional DataLink Pro (not included with the A3 Pro), integrates seamlessly with the A3 Pro and D-RTK as well as the Ground Station, this allows up to five aircraft to be controlled from one unit. 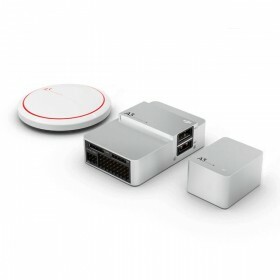 With a broadcast mode which lets the base station broadcast data to 32 mobile devices and a duplex mode which keeps the data locked to one device with up to a range of 2km.